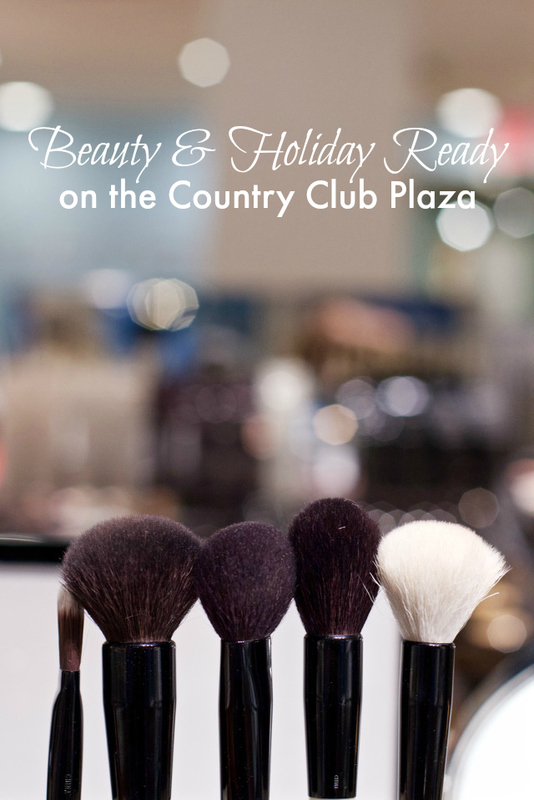 The Country Club Plaza is quickly becoming the it-place for all your beauty needs with their latest new store openings coupled with what has already been there (see their full beauty list here)! 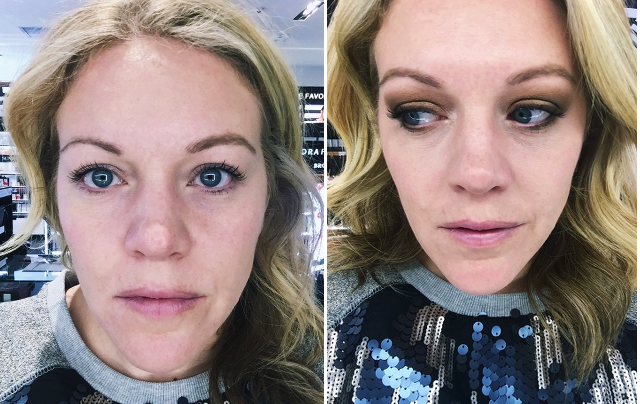 And I couldn't be more excited about this, just in time for the busy Holiday season when you'll want your beauty game to be on point (or do I have to say on fleek now?). 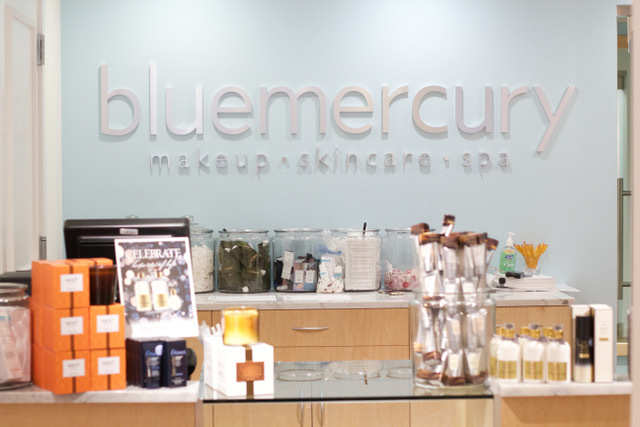 I was so excited to try out bluemercury (now open!) 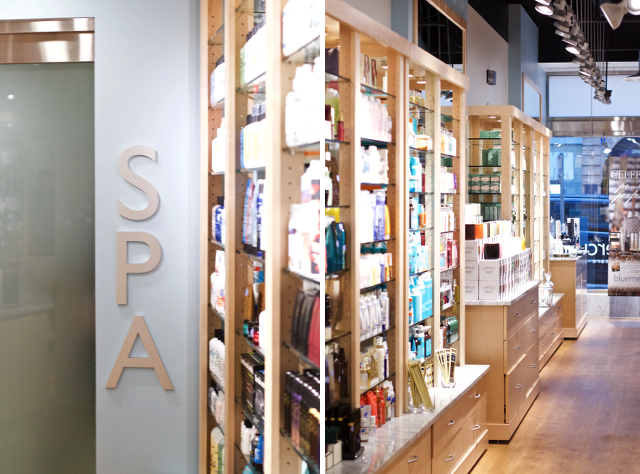 - the new beauty and skin health store offering a unique shopping experience with a seriously knowledgable staff, innovative products and lots of samples so you are sure you are getting the best product for you. They also offer makeovers, beauty consultations and spa services in their calm, serenity spa right in the back! 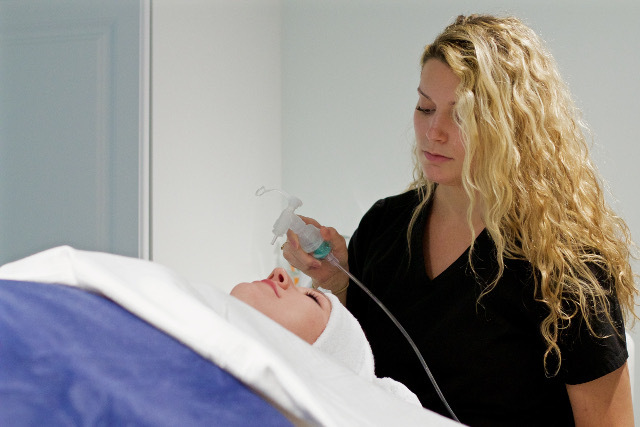 I personally can't wait to try the renowned oxygen facial in their spa soon... But this last visit I concentrated on upping my makeup game with a holiday appropriate look: the smokey eye. 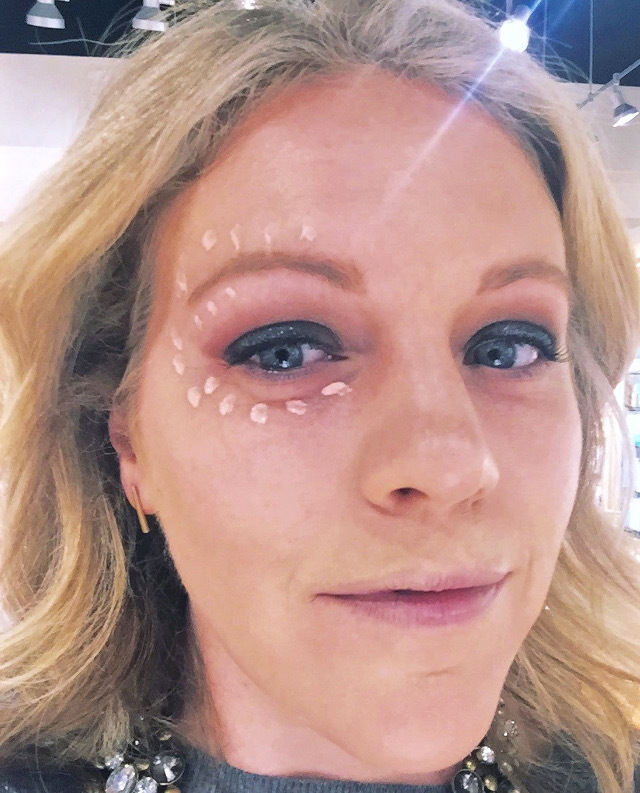 Not only did Megan (my beauty tech) explain every step of the way to me, but she also showed me and talked through each product choice - so I felt like I really learned something. What a fun thing it would do to go spend the evening there with friends... that's why they are generously offering up a giveaway for free mini-makeovers for you and four friends (see below on how to enter!). Why have I never thought to use under eye concealer all around my eye vs. just beneath?!?! This past weekend, I also checked out the new Sephora location right across the street from bluemercury. 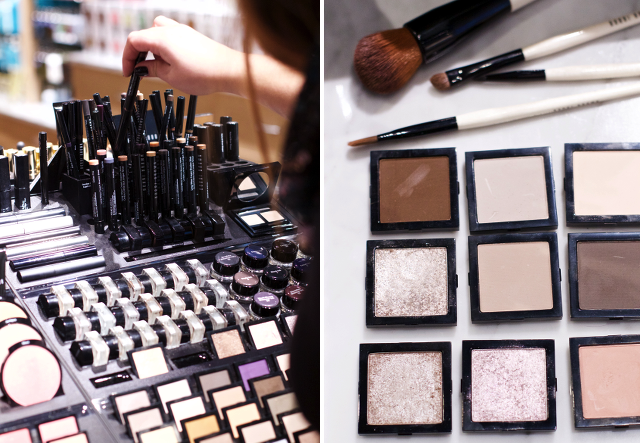 You all know and love Sephora already, and it's so fun to have one on the plaza. They have a great selection of all your beauty products needs, and are also offering free mini-makeovers (one feature) this holiday season on a walk-in basis. 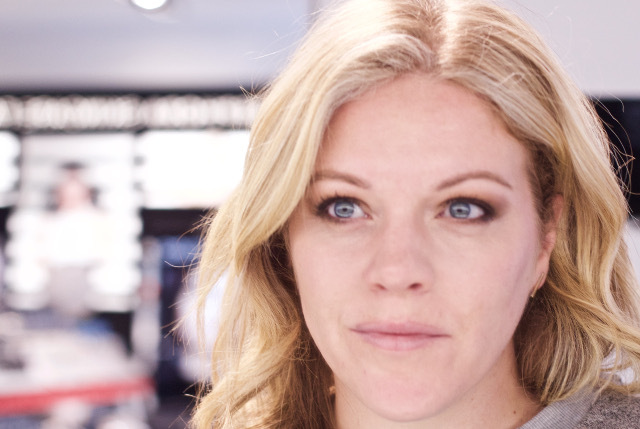 I chose to get a more day worthy eye done, concentrating on using brown shadows to play up my blue eyes. These look like mug shots, haha! But my face on the left, you can see the difference a good eyebrow pen can make! My right brow is so much better! And then my photo to the right - you can see both brows and blends of shadow completed. 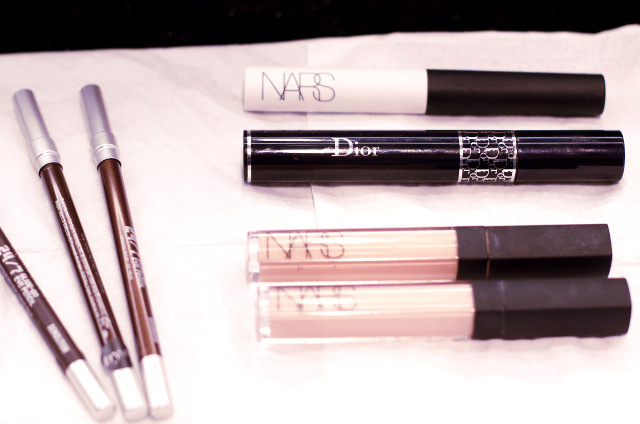 And if you're just thinking about your makeup - stop right now! 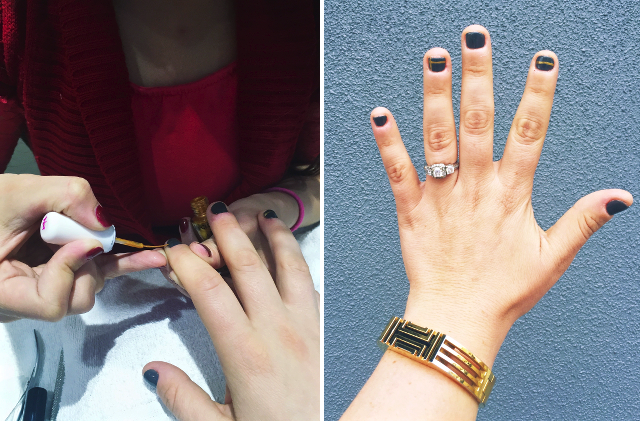 Time to think about those nails and head to Plaza Nails for a manicure. This time, I did a little something extra to my typical gel-mani with a big of extra gold design (just a few lines on my pointer and ring finger of each hand). 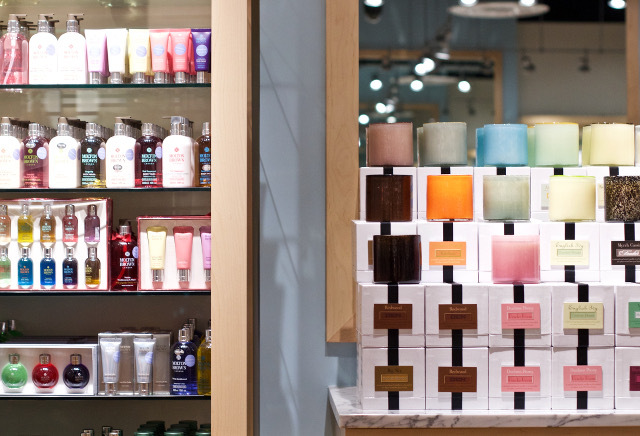 And for your hair - the Plaza has you covered there, too. Parlor and Beauty Brands offer a slew of blow out ideas with Beauty Brands also offering hair cuts, color and more. I love to splurge and get my hair done over the holidays before big parties - it's such a treat! So besides the awesome beauty game the Plaza has going on - you know they are a one-shop-stops for all your holiday outfit needs, but did you also know J.Crew now is offering their kid's line, crewcuts? Someone is going to have to seriously restrain me! 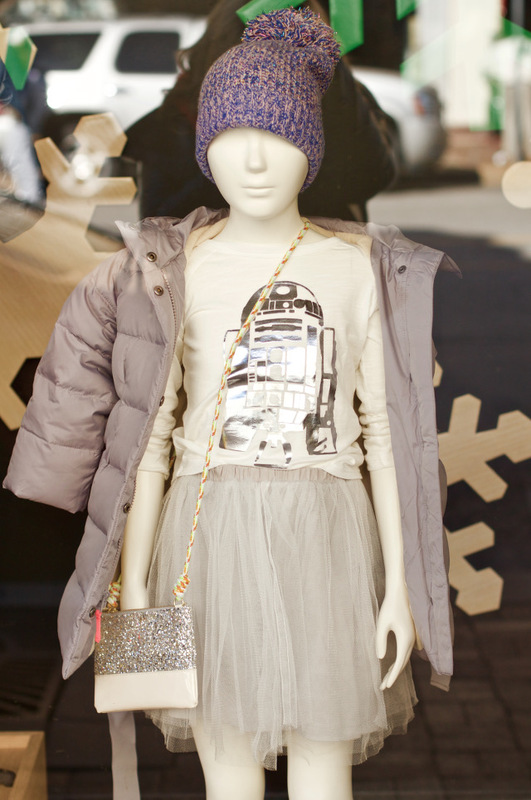 So cute, especially their Starwars- inspired line right now. So cute! 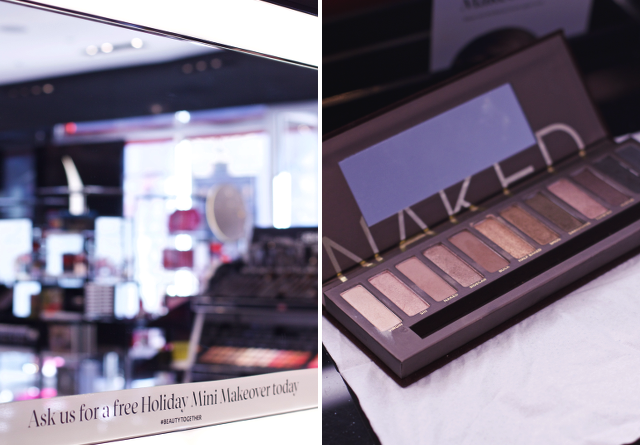 Now that you're holiday ready and your looks and beauty are totally prepped - how are YOU spending Thanksgiving? One of my most favorite and longtime memories is coming to the Plaza for the Lighting Ceremony and then staying out, hitting the Plaza with my cousins! This year, the 86th Annual KCP&L Plaza Lighting Ceremony will have Gillian Flynn (author of Gone Girl) flipping the switch at 6:54pm! Leading up to the switch, performances by Hembree, the Snow Globes, Isaac Cates and Ordained,Brad Cunningham and more will take the stage, with Hembree coming back on stage after the lights go on. The ceremony will be broadcast live on KSHB-TV and the lights will be on through January 17th, 2016! 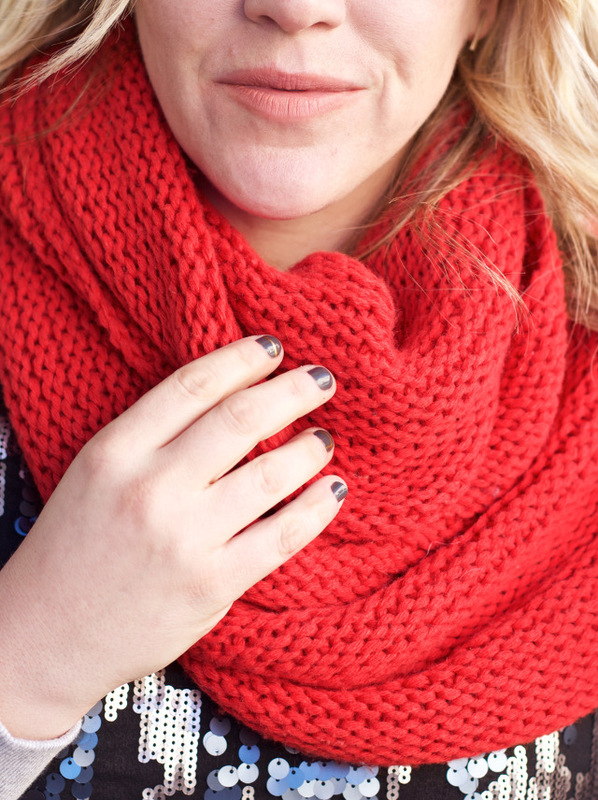 And now for the holiday GIVEAWAY! 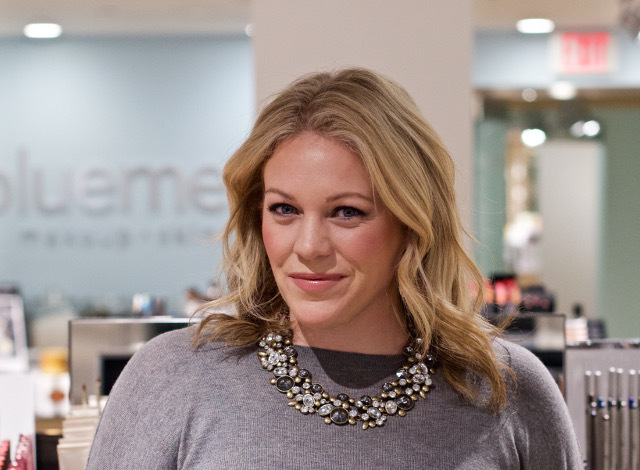 One winner will get a $100 Plaza gift card and mini-makeovers for you and a friend at bluemercury! This could be the ultimate girls night out before a big event, or some calming and relaxing time after the hustle and bustle of the holidays are over! Just enter through the Rafflecopter below! Good Luck! 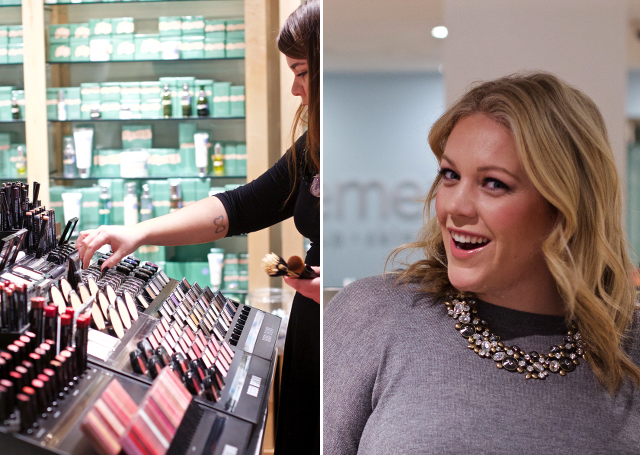 The Latest & Greatest Plaza News: bluemercury is now open! See above in this post for more info. Sephora is now open, too! CorePower Yoga, a nationally known practice, is open and practicing. They also include retail for cute athletic and yoga wear and accessories. Santa Paws (for kids & pets) will be on The Plaza the weekends between 11/27 and 12/20 next to the Zoom Toy Store at 314 Ward Parkway for pictures (all proceeds support HSGKC). Looking for a restaurant to host your Thanksgiving dinner? Check out the full list of places open and their specials right here! Did you know you can get holiday gift wrap and gift cards at Customer Service (located at Broadway and Nichols)? For more news, follow the Plaza on Facebook and check out their Holiday Newsletter for sales and deals!